Are you the owner of a company in the DFW Metroplex region? If so, then you need our fantastic solution. We provide commercial HVAC installation DFW Metroplex business owners require to keep their company environment comfortable and their costs low. Whether you want to ensure that your business is cool in the summer or warm through the winter months, we have you covered here with a full range of services and expertise in all areas. Our equipment is second to none and we have the expertise you need to set up the equipment the right way. With our solution, you can be sure that your HVAC equipment works for years with no need for repair and very little maintenance. If you already have an HVAC system in place that needs a tune up, we can help you there too! Our aim is to ensure that both clients and employees are completely satisfied with the environment you provide in your business. If you want the commercial HVAC installation DFW Metroplex business owners love, then we provide the only solution you should consider. It doesn’t matter whether you need a fix, a quick maintenance or a full installation. We cater to your every requirement. 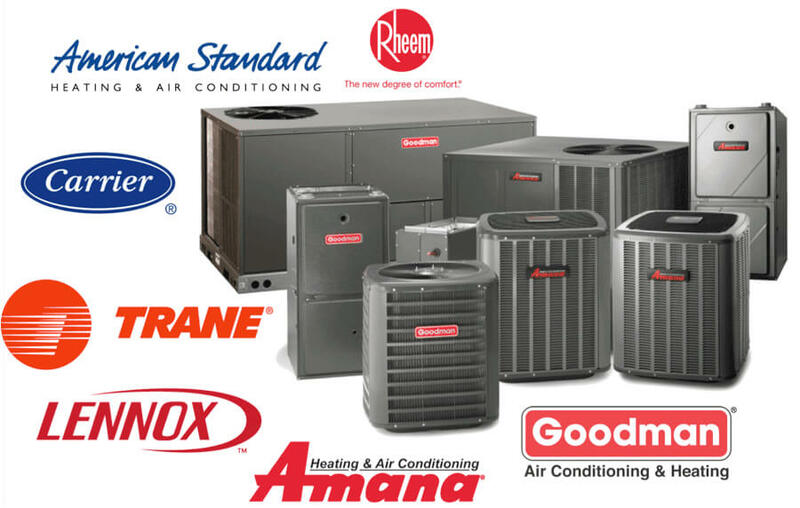 We don’t just provide the best commercial HVAC installation in DFW Metroplex. We also ensure that that you get great savings too. If you’re running a business, cutting costs is going to be a crucial priority and we know this. That’s why we’re pleased to say that our installation solution will provide the energy saving bonuses that you need. We’ll get started by providing you with the ultimate, efficient equipment. Once we have done this, we’ll get it installed for you the right way. Installation is a crucial part of making sure you save the most energy possible in your business. We offer a fast turnaround too. As soon as you contact us about completing an installation on your property we can arrange a service around your schedule. We’ll always make sure that install is completed with minimum disruption in your business. We also ensure a completely customized service that is designed to match your specific needs and requirements. No two commercial business buildings are the same. Similarly, your energy saving goals may not be the same as the company across the street from your office. Our aim is to provide a solution that matches your unique goals and business setup. In doing so, we can guarantee you get exactly what you need. If you are ready to get started with your commercial HVAC installation in DFW Metroplex, then contact us today. We’ll deliver the solution that you need and provide a free quotation after inspecting your property. You might be wondering whether we can match the needs of your particular business set up. 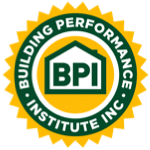 Over the years we have worked to improve restaurants, shops, hotels, universities, schools, movie theaters and various other commercial properties. That’s why we’re certain no matter what type of business you’re running, we can provide the solution you need.